Tuesday’s unanimous verdict by a jury in Brooklyn followed an 11-week trial. He was accused of employing hitmen to carry out “hundreds” of murders, assaults, kidnappings and acts of torture on rivals. 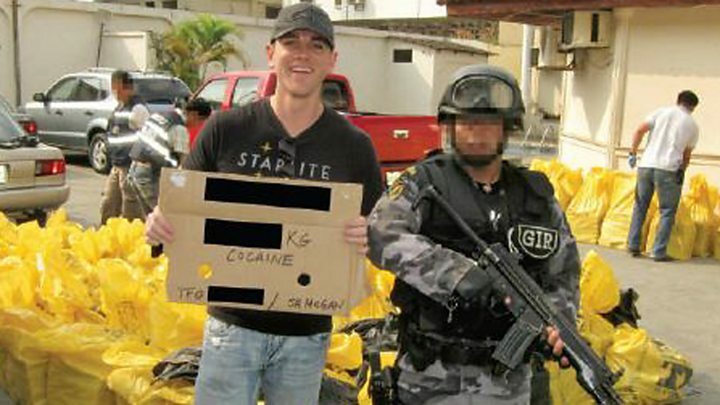 He was accused of having helped export hundreds of tonnes of cocaine into the US, and was also accused of conspiring to manufacture and distribute heroin, methamphetamine and marijuana – and ordering killings.